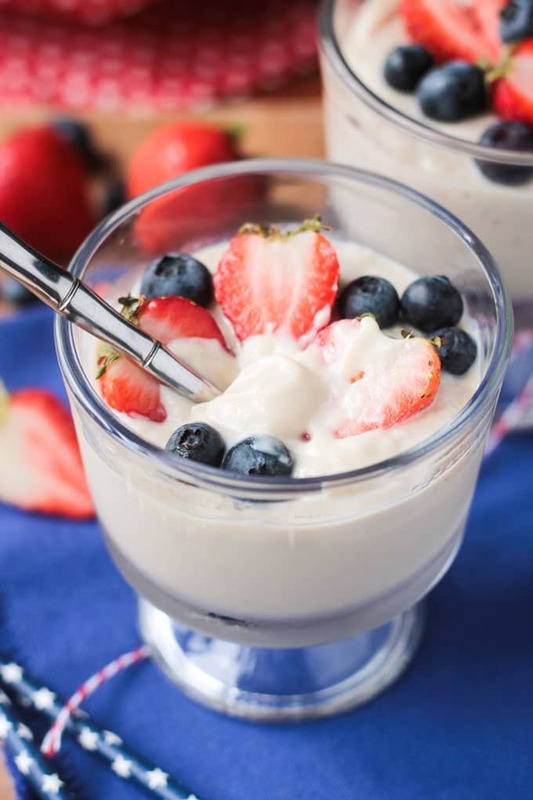 Vanilla Vegan Pudding – this easy dairy free vanilla pudding needs just 5 ingredients. It’s super creamy and light – paired with fresh ripe berries, it’s the perfect summer dessert. The 4th of July is quickly approaching and all things red, white, and blue are out in full force. The best kind of holiday flair is the kind you can eat. Who’s with me? My Blueberry Oatmeal Smoothie and Strawberry Rice Crispy Treats would be great festive choices. And now I’m bringing you this silky creamy Vanilla Vegan Pudding too. 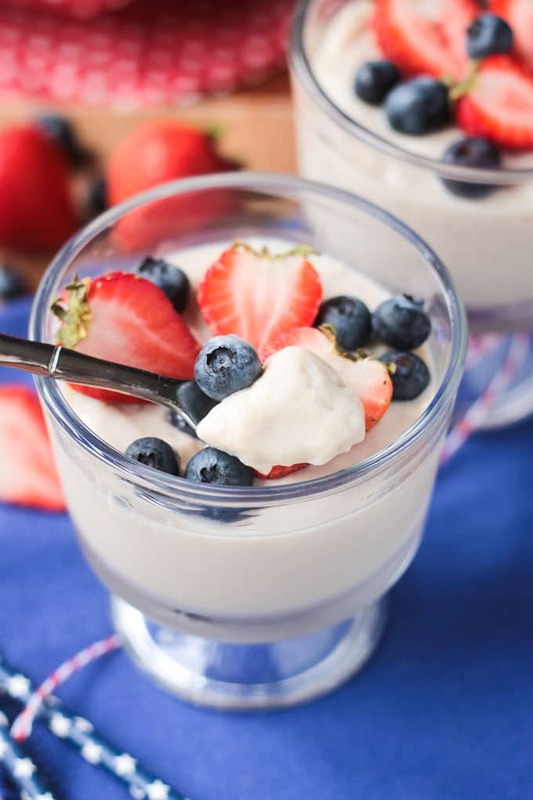 Top it off with red strawberries (or raspberries) and blueberries and it’s the perfect Independence Day treat! The base of this velvety vegan pudding is silken tofu. Don’t run away just yet! Silken tofu is super creamy and basically tasteless. It’s low in calories and fat, and high in protein and calcium. Sweetened up with a little pure maple syrup and vanilla extract, no one will guess this pudding is dairy free. I use silken tofu in my Vegan Lime Squares, too, and my very not plant based neighbors love them! Make sure to buy organic tofu and make sure it’s silken. Regular tofu will not work in this vegan pudding recipe. Silken tofu can be found in soft and firm varieties also, but they are relatively similar and any of them will work. Arrowroot powder is the secret ingredient that thickens up this vanilla pudding and gives it more body. It’s naturally gluten free and, just like tofu, is basically tasteless. It blends beautifully into sauces with no chalky texture or cloudy color. You’ll want to whisk it first with a bit of cold liquid before adding it to the warm pudding mixture to ensure it doesn’t clump. After just about 2 minutes of simmering, the sauce will be nicely thickened. Don’t heat it for too long or on too high of a temperature or it might lose some of that great thickening power that we need. I hope you love this Vanilla Vegan Pudding as much as we do. If you try it, please come back and leave me a comment below with your feedback and star rating. You can also find me on social media. Be sure to tag @veggie_inspired and #veggieinspired so I’m sure to see it. Enjoy! Quick and easy Vanilla Vegan Pudding. 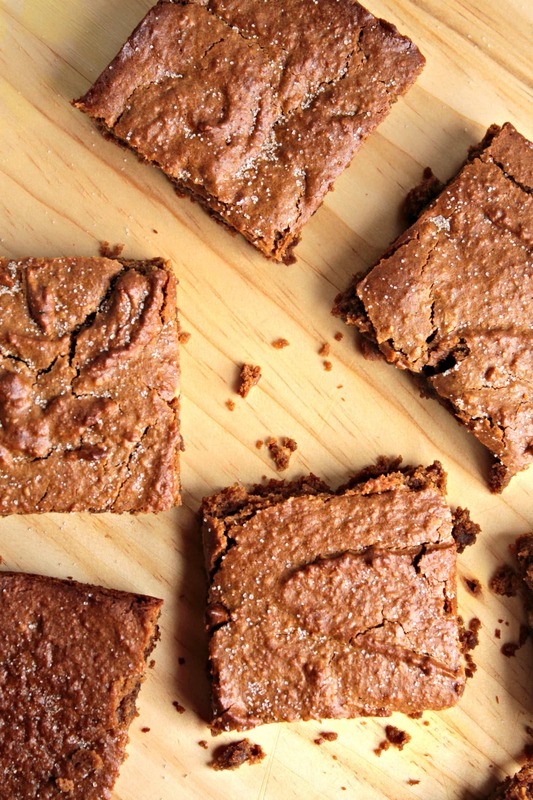 Just a few ingredients needed to make this creamy dairy free treat. Top it with your favorite berries for a light summer dessert. Pour the mixture into a sauce pan and bring just to a simmer. Whisk the arrowroot powder into the remaining 1/4 cup almond milk until smooth. Pour the arrowroot mixture into the sauce pan and whisk well to combine. Turn down the heat to medium-low and continue whisking until the mixture thickens. This should only take about 1-2 minutes. Do not overcook! It should be thicker than when it started, but still very pourable...not gelatinous. Take off heat. Add the vanilla extract and whisk to combine. Transfer to individual bowls and cover*. Place in the fridge for at least 3-4 hours or overnight to set. Add berries, if desired, before serving. *Plastic wrap works best to prevent a skin from forming on the top, but I understand if you don't want to use that. Parchment paper cut to size or any kind of lid will also work okay. Thanks, Michelle! It’s supposed to be in the 100’s today, so yeah, we definitely need some refreshing treats! This looks so refreshing! I LOVE all of these flavors 🙂 I have not had pudding with tofu before but I’d really love to try it. Pinning! I love how simple this is. How long do you think it will keep in the fridge? Thanks, Marisa. I would eat within 3-5 days. Ohhh yay! Can’t wait to try this one out and put my silken tofu to work for me 🙂 Pinning and sharing…thanks for the great recipe! Thanks, Traci! I hope you love it! I am totally making this for my Mom! She always gets ripped off with desserts because she’s gluten and lactose intolerant! She will love it! Thanks for the inspiration! Oh, yay! I hope she loves it! I totally understand – if I don’t bring something myself, I’m usually out of luck. Let me know if you make it. Thanks, Beth! I’m definitely making this for the fourth of july! Yay! Happy 4th! Thanks, Jasmine! I love using silken tofu for creamy dishes, and I LOVE pudding. 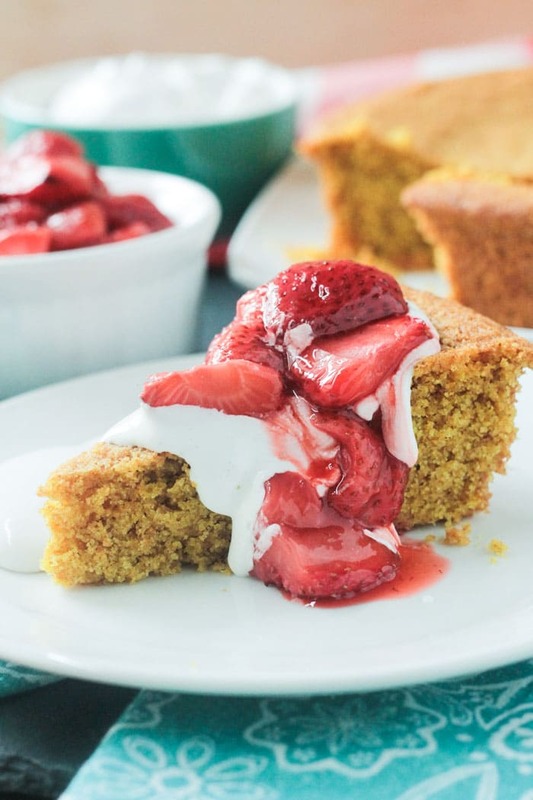 This is the perfect dessert for the 4th of July. Thanks, Jenn! Thank you, Linda! Hope you love it! Oh my goodness, this sounds like heaven in a bowl. I need to use more tofu – this sounds perfect. Thanks, Trinity! I was surprised at how easy it was! Thanks, Gwen! It’s so good! This looks so good and simple. My kind of dessert! Thanks, Sarah! Summer is all about easy! This looks sooo good! I could do this for breakfast or dessert! I love the colors for the Fourth too! Totally suitable for breakfast too! Thanks, Kristina! This is so unexpected, but it looks incredible! Love the tofu in it. Can’t wait to try it. Thanks, Julie! Hope you love it! Looks like a delicious treat! I haven’t had vanilla pudding in years! I love how high protein this is. Such a great alternative to typical pudding. Thanks, Alisa! Plant protein for the win! So delicious! It’s been so long since I’ve had tofu pudding (since cutting soy) and this looks so good and I love the berries! We don’t eat a ton of soy, but I do enjoy it. Light and refreshing with the berries! Yes, so easy. Thanks, Sonali! This would be the perfect red, white, and blue treat for the 4th of July! 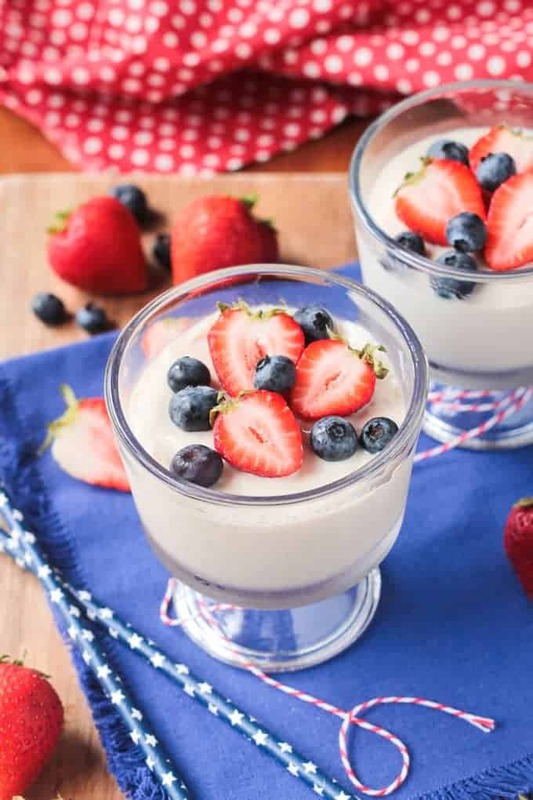 Looks so creamy and delicious and with pops of patriot colors from the fruit! Awesome! Thanks, Taylor! Super fun for the 4th! Maple is my sweetener of choice. So glad to see that’s what you used! Can’t wait to try! Tofu is such a versatile ingredient! 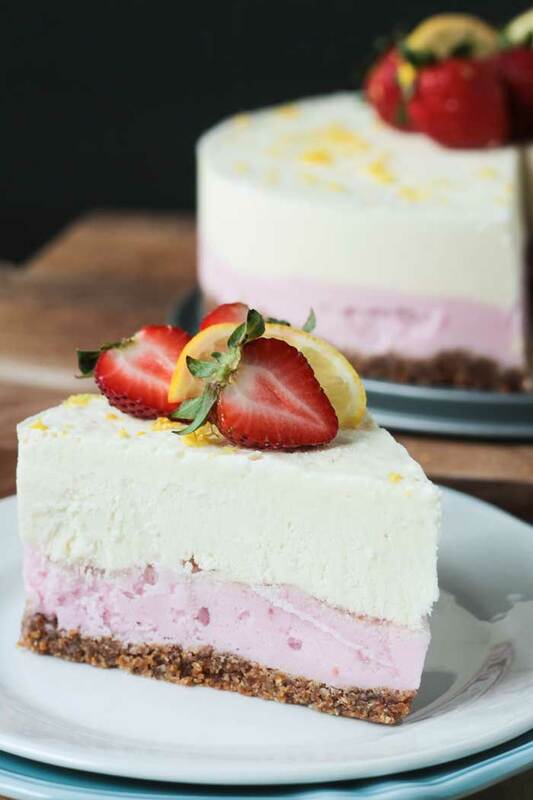 This looks so delicious and so perfect for summer! Wow, I had no idea pudding could be this easy! And I love the addition of fresh berries. They are so perfect right now! Thanks, Cadry! I was shocked too. My first attempts had several more ingredients and didn’t work out as well at all. Simplicity for the win! Ooh this looks delicious! 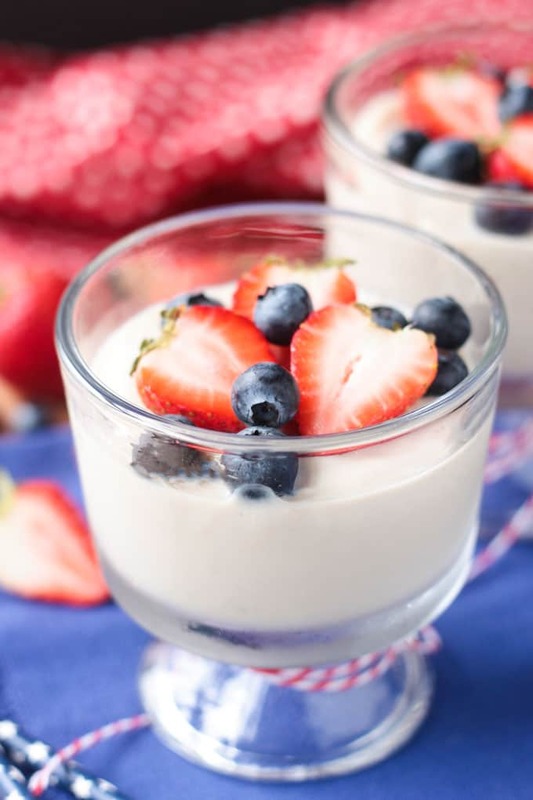 Perfect with the berries for 4th of July celebrations! And great idea with the arrowroot powder as a thickener, I use it for sauces but didn’t think of it for pudding! I love arrowroot. I often use it as a binder, too, in veggies burgers. It’s so versatile! Oh my gosh, I love this! It has been years since I had vanilla pudding. Me too. Apparently my girls had some at preschool this year and they kept asking me to buy some. Um NO! LOL! So, I figured I’d try making it instead. Surprisingly, super easy!